Yes that's the name of new movie Starring the Legend Amitabh Bachchan, Dhanush and Akshara Hassan. The title itself is interesting and leaves to ask for more. 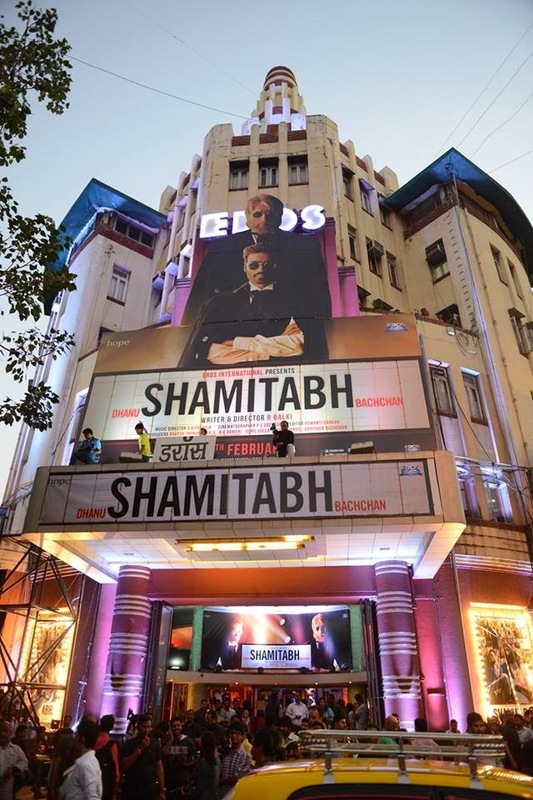 Mumbai saw grand launch of Shamitabh at Eros theater. 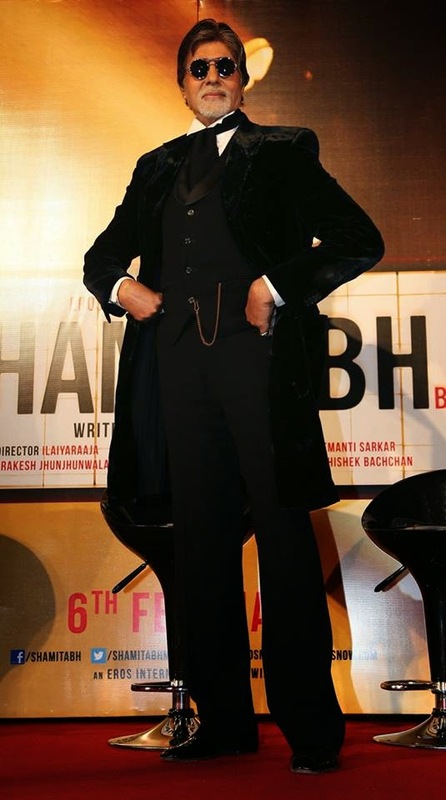 We have really high hopes from the movie, and looking forward to its grand release after all its R.Balki's venture who has given us movies like Cheeni Kam and Paa. It looks like the real story of "mike" Mohan & S.N. Surendar in Tamil cinema industry during 1990's. The only difference is, Mohan was actually not deaf and dumb where Dhaush seems to be in this movie. Hindi Audience loved Dhanush for a couple of reasons in Raanjhanaa..one was ofcourse acting BUT out of which the most important was that he dubbed himself, his dialogue pronounciation delivery... thats is going to miss out in this movie.